Like most churches, we get approached almost daily by different organisations hoping we can be involved in what they’re passionate about. At West we have decided to take a targeted approach to making a difference in New Plymouth, New Zealand and the world. So we have chosen a few things we really believe can change the world, and we support them in a substantial way. We give them money, we pray for them in church services and during the week, and we update people on their latest news in our monthly newsletter. 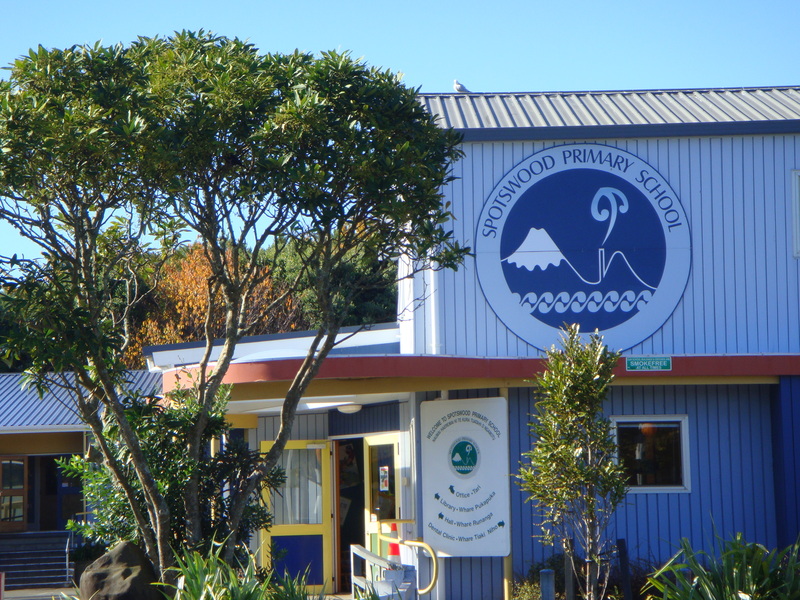 We have a special relationship with Spotswood Primary School over the road. Among other things, we sponsor their annual Citizenship award, throw a Mothers’ Day Brunch at the school for kids’ caregivers instead of our usual Sunday service each year, provide volunteers for their HPP reading programme, bake delicious morning tea’s for the staff each term and pray regularly for what’s going on at the school. Meryl is a Kiwi friend who has worked in education overseas for many years. Having finished up in rural Ethiopia, Meryl now works in South Korea with SIM, an international agency. Paul and Sarah are Kiwi friends who are in South Asia, running a fairtrade business to offer good employment opportunities to the poorest of the poor. Jo is a Kiwi friend who is works in South Asia. She’s involved in a fairtrade business that’s helping extremely vulnerable girls and women gain a life of freedom. Carley is a Kiwi friend who works in education in South Asia. She’s helping give kids opportunities they’d never have without her and her team’s involvement. Taipan is a student whose education and board we sponsor in Feni Baptist Hostel in Bangladesh. When he finishes high school there, thanks to our sponsorship, he’ll have gone from one of the poorest of the poor to being in the top 5% most educated people in Bangladesh, and ready to make a difference in this extremely poor country. Our Food Cupboard, which church folk contribute groceries to each week. We give food parcels and offer budgeting help to anyone who enquires. It’s worth saying, too, that we see our Sunday services and church-based activities as times to inspire people to make a difference in their Monday-to-Saturday weeks.